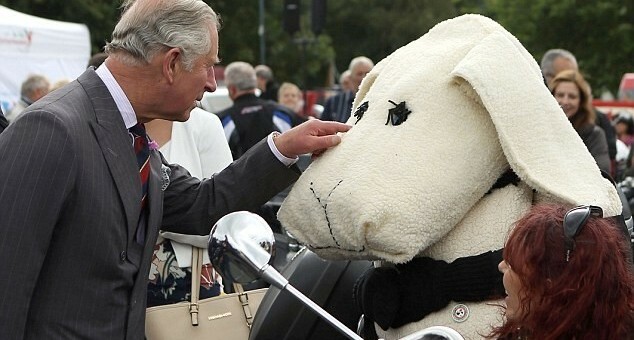 We were thrilled that HRH The Prince of Wales happily agreed to sign a copy of his own Watercolours Book at the launch of the Llandovery Motorbike Weekend. 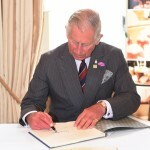 The Book was later auctioned at the Charity Lunch that we held at The Castle Hotel in Llandovery in aid of The Prince’s only Welsh Charity, PRIME Cymru. 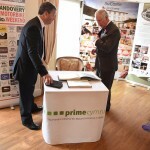 More than eighty people wishing to support PRIME Cymru enjoyed a fantastic four-course summer themed luncheon and afterwards were keen to support further by taking part in a raffle also in aid of the Charity where local businesses had kindly donated a huge array of fantastic prizes – A good time was had by all! 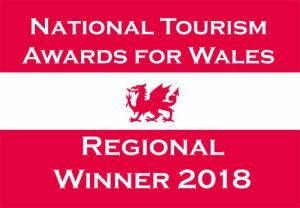 The Carmarthenshire Tourism Awards 2018/2019 were held on Wednesday 6 June 2018. We are thrilled to announce that Basel Cottage Holidays is the. Aberglasney Gardens, Llangathen, Carmarthen, no longer ‘A Garden Lost in Time’! Aberglasney. Brecon Beacons Tourism Awards 2016 – shortlisted businesses announced, which include Basel. 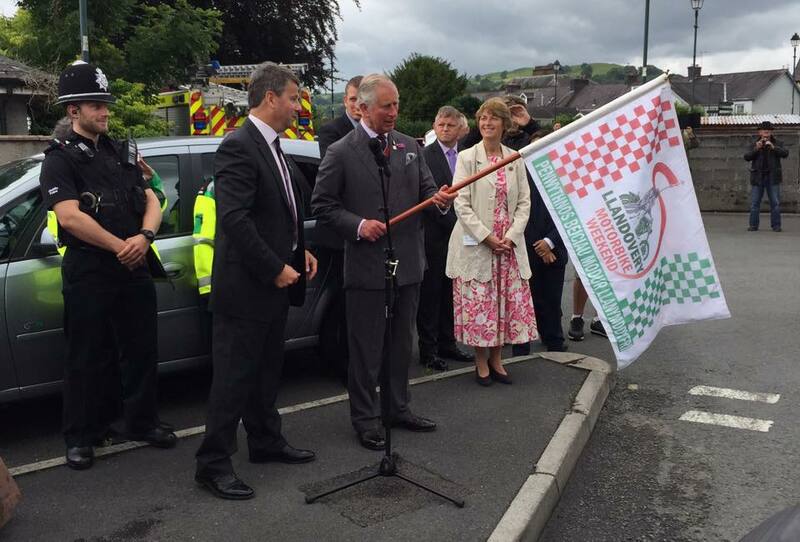 On Friday 8th July 2016 HRH The Prince of Wales launched the.